ECO-PSYCHE-ARTISTRY offers a rich assortment of journeys into the mysteries of nature and psyche (soul) for individuals, retreat groups, progressive organizations and individuals on sabbatical. These offerings include introductions to and intensive experiences with Soulcraft practices, contemporary vision fasts, and longer term soul-guiding and mentoring. We also offer nature-based practices for self-healing as well as “wholing” – strengthening and deepening our senses, our imagination, our emotions, and our most mature wisdom thinking. We do not offer counseling, psycho-therapy, psychiatric evaluation or medication, or other psychoactive substances (entheogens). We do not offer guide training in soulcraft practices. 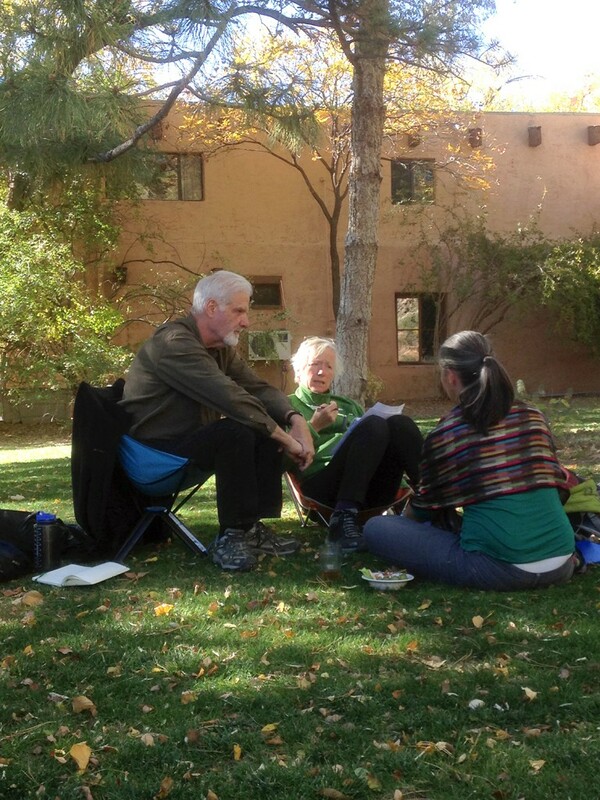 For those interested in learning to guide others, please see the Animas Valley Institute’s website at www.animas.org.